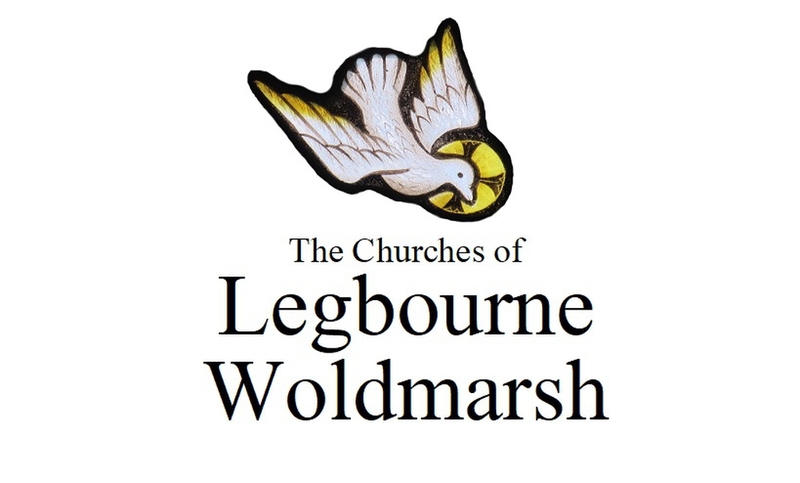 We are an Anglican Christian community, worshipping in - and working from - nine churches, in villages across the Wolds and the Marsh. The image of the Holy Spirit descending as a dove is taken from a stained glass window in All Saints’ Church, Legbourne. It reminds us of God’s powerful presence among us. It also reminds us of our need for one another: the outline of our parishes, when grouped together, looks like a bird with outstretched wings. All of our churches bring particular gifts, but it is only by working together that we can really take off! The quotation about ‘bringing the good news of the kingdom of God’ is taken from the Gospel of Luke, chapter 8. It describes the ministry of Jesus Christ amongst the villages of ancient Israel. It is our sacred duty and joy to continue his work, aided by the Spirit, in the villages of Lincolnshire. 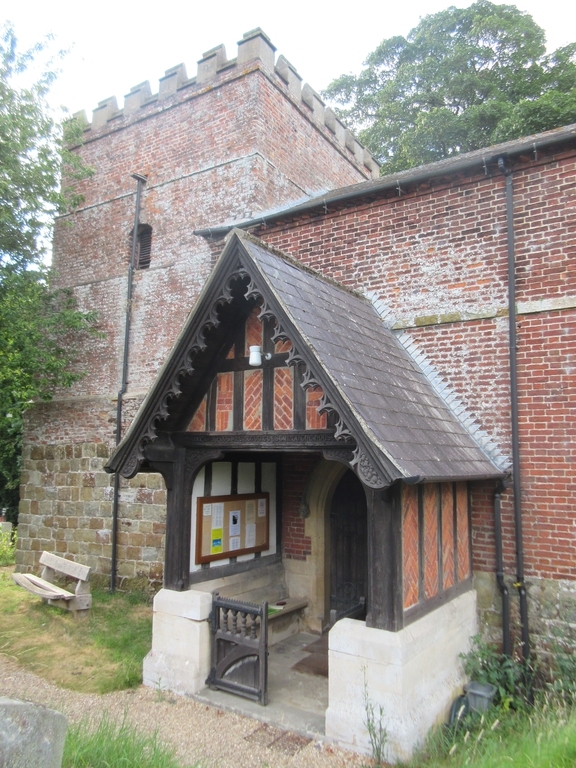 Please do visit our Churches, which we try to keep open.